Discussion in 'GPS Tracks - Central, Texas & Gulf States' started by Cannonshot, May 20, 2013. 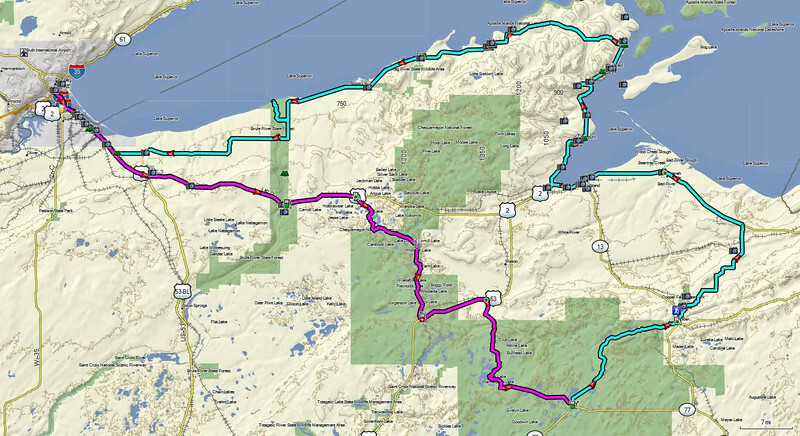 This is a scenic 278 mile big bike ride that tours a variety of nice motorcycle roads and Lake Superior shore towns. 7,982 views from previous site. Nice! I will be hitting this route for sure this summer. 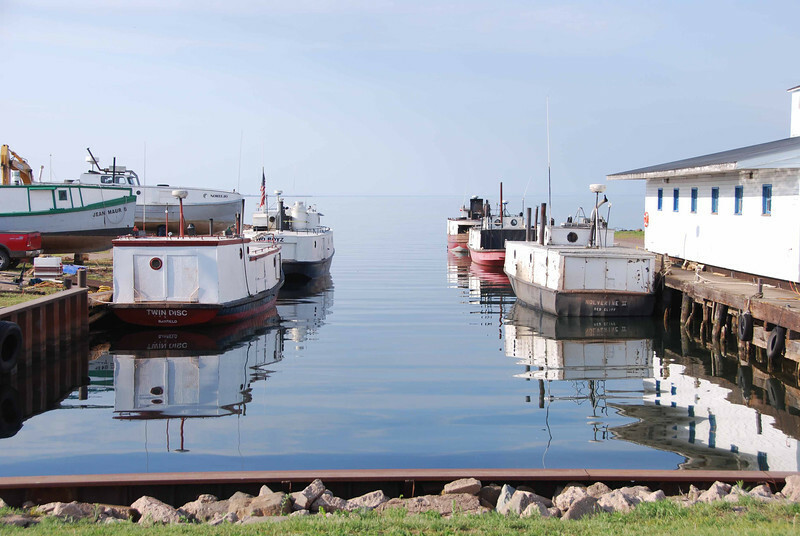 I do quite a few day rides from Minneapolis to Duluth and back each summer. North on the Wisconsin side and usualy a high speed return home on the Minnesota slab.